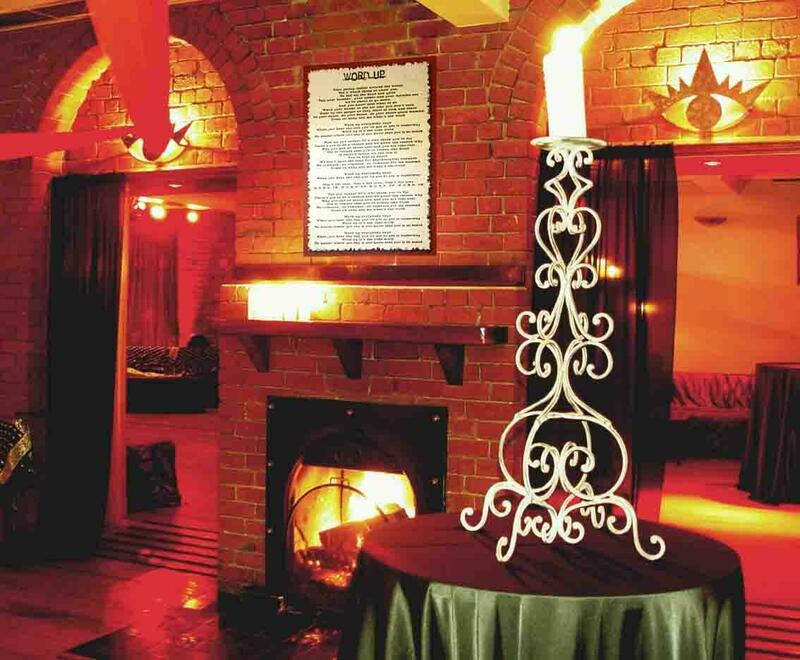 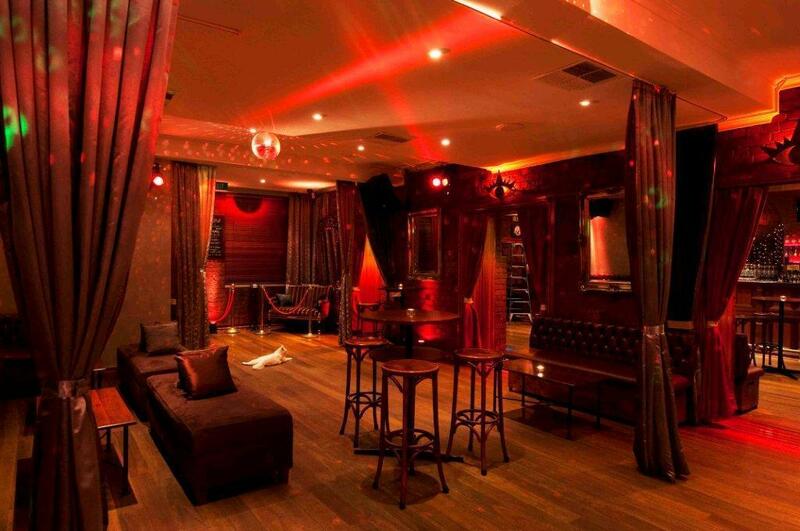 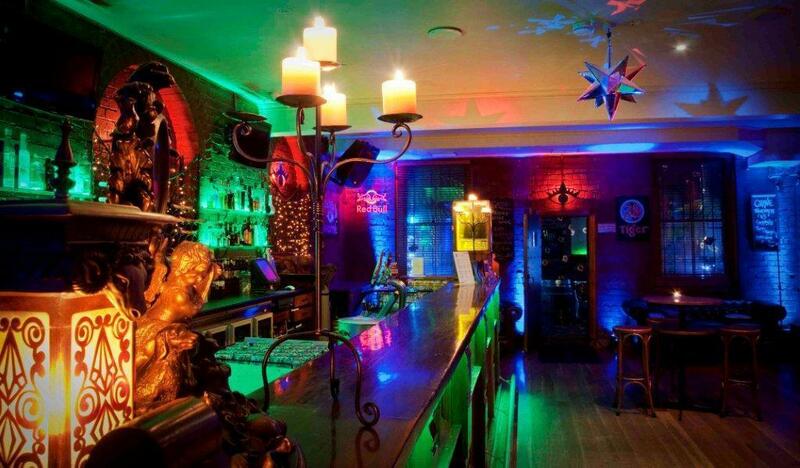 A majestic venue with sophisticated ambience, dedicated service and old school charm. 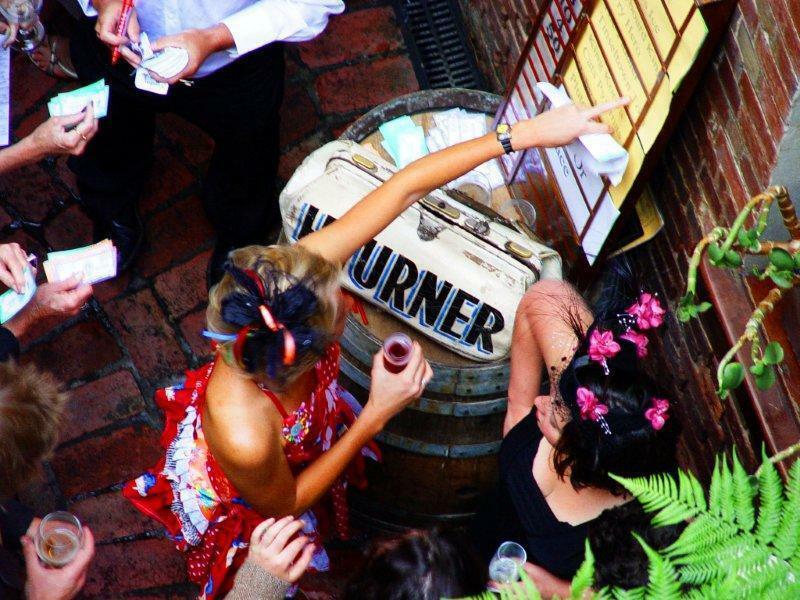 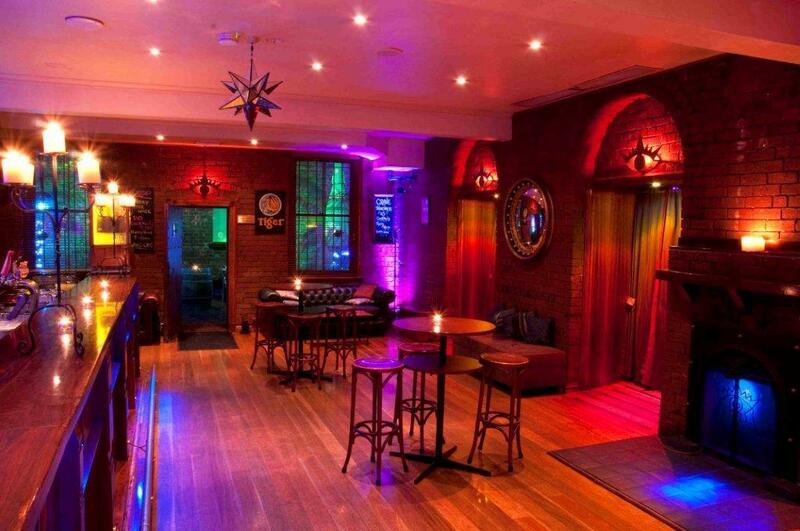 Word is the epitome of Melbourne's wonderful 'secret' laneway venues. 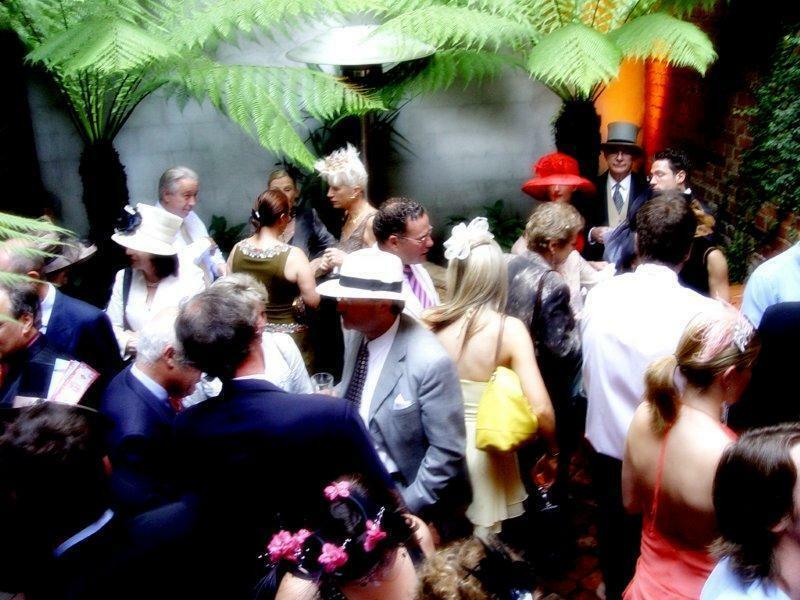 Sited in an historic 1920's warehouse and over-flowing with revamped rich, warm features and period influences. 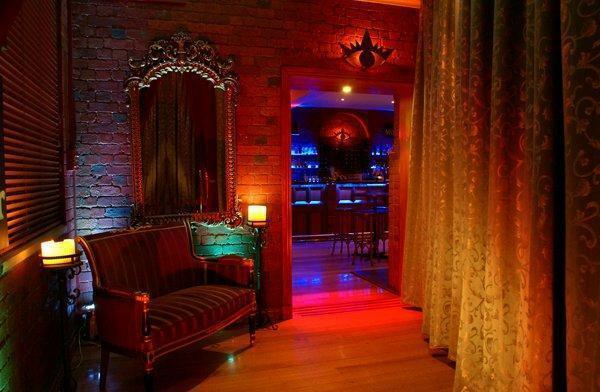 An antique Jarrah bar compliments authentic leather Chesterfields and ornate décor abounds against a backdrop of original red brick walls and polished timber floors. 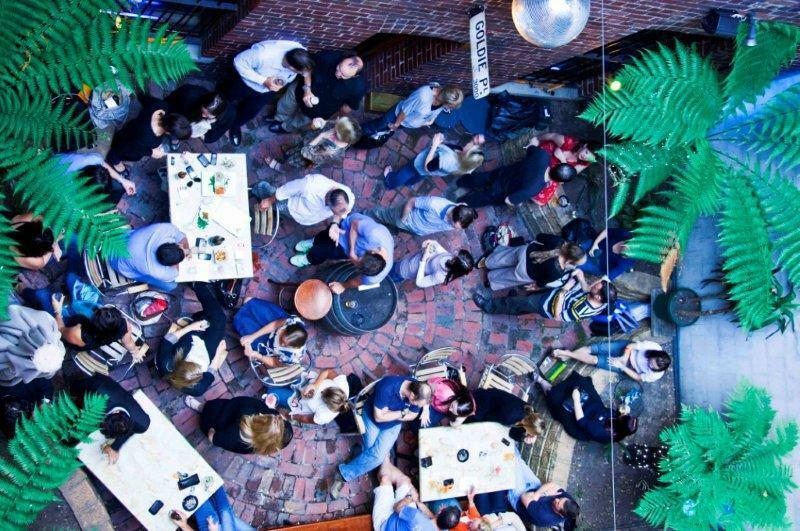 Add to this a blazing open fire, atmospheric open air garden courtyard and seriously funky vibes and you've got the ideal environment to entertain clients and relax with drinks and select tapas after work or to book exclusively for corporate and private events.